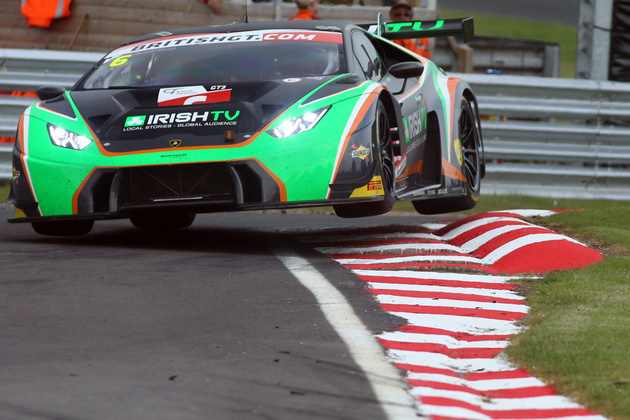 Adam Carroll and Liam Griffin won Round Three of the 2016 British GT Championship in the #6 Barwell Motorsport Lamborghini Huracán GT3. Second was the #7 AMDTuning.com BMW Z4 GT3 driven by Lee Mowle and Joe Osbourne. Closing rapidly over the final laps of the one-hour race was the #31 Team Parker Racing Bentley Continental GT3 which was started by Rick Parfitt Jnr and handed over to Seb Morris for a blinding last twenty minutes which saw him close the gap to the #7 car to .23 of a second as they crossed the line. 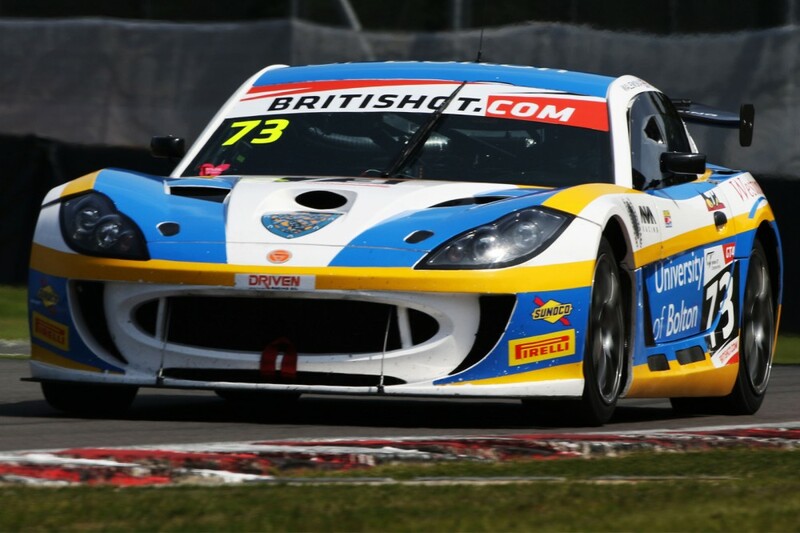 In GT4 the PMW World Expo Racing / Optimum Motorsport pairing of Graham Johnson and Mike Robinson, driving the #50 Ginetta G55 GT4 took the class victory. 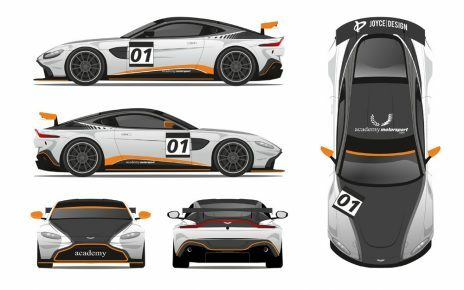 Second was the #42 Generation AMR Aston Martin Vantage GT4 driven by Matthew Graham and Jack Mitchell. Taking the third podium slot was the #45 RCIB INSURANCE RACING Ginetta G55 GT4 driven by William Phillips and Jordan Stilp. The #33 Barwell Motorsport Lamborghini Huracán driven by Jon Minshaw led the field from pole position for the opening laps. Seb Morris in the #31 Team Parker Racing Bentley Continental GT3 quickly moved overtook the #6 Barwell Motorsports Huracán before a safety car neutralised the raced following an incident involving the #40 Century Motorsport Ginetta G55 GT4 driven by Sean Byrne. The race restarted after 11 minutes under the Safety Car with Minshaw still leading, followed by a hard-charging Parfitt in the #31 Bentley Continental GT3 and Liam Griffin in the #6 Lamborghini Huracan. However the mandatory pit stop window saw some dramatic changes in fortune. The #31 Team Parker Racing Bentley Continental GT3 was delayed by the McLaren in the pit lane and, after all the driver changes had cycled through, the #6 Barwell Motorsports Lamborghini Huracán GT3 with Adam Carroll at the wheel led from Joe Osbourne in the #7 AMDTuning.com’s BMW Z3. The field was further rearranged with a number of stop/go and pit-lane penalties. Seb Morris, having taken over from Parfitt at the wheel of the #31 Bentley, pushed hard and was trailing the #7 by over six seconds when he took third place. Morris pushed hard over the remaining laps and crossed the line less than a quarter of a second behind the #7. Carroll was delighted with the victory. Rick Parfitt was not so pleased with eventual finishing position of the #31 Team Parker Racing Bentley Continental GT3. In GT4 the PMW World Expo Racing / Optimum Motorsport driver pairing of Graham Johnson and Mike Robinson controlled the class from the start. In the end Robinson brought the #50 Ginetta G55 GT4 home with an over 290 second advantage from the second place #42 Genertaion AMR Aston Martin Vantage driven by Jack Mitchell. Round 4 of the 2016 British GT Championship, and the second one-hour race of the day, starts at 15:30.